All of Global Cancer Institute’s projects are based upon a strong research foundation, and our research papers form the core of GCI’s science. Breast cancer in young women is much more common in low- and middle-income countries (LMICs) than in high-income countries (HICs). In fact, breast cancer in young women is considered a “rare disease” in HICs and is difficult to study here, since there are a relatively low number of incident cases and most clinical trials exclude younger women from their cohorts. Despite the fact that this disease represents a much larger medical and socioeconomic burden on communities in LMICs, no aggregate clinical and epidemiological data exists to study the characteristics and needs of this rare, but important, subset of patients. Our database collects data on lifestyle, genetic risk factors, psychological and emotional needs, quality of life and clinical and pathological characteristics of breast cancer in young women in order to tailor interventions, treatments and supportive care. 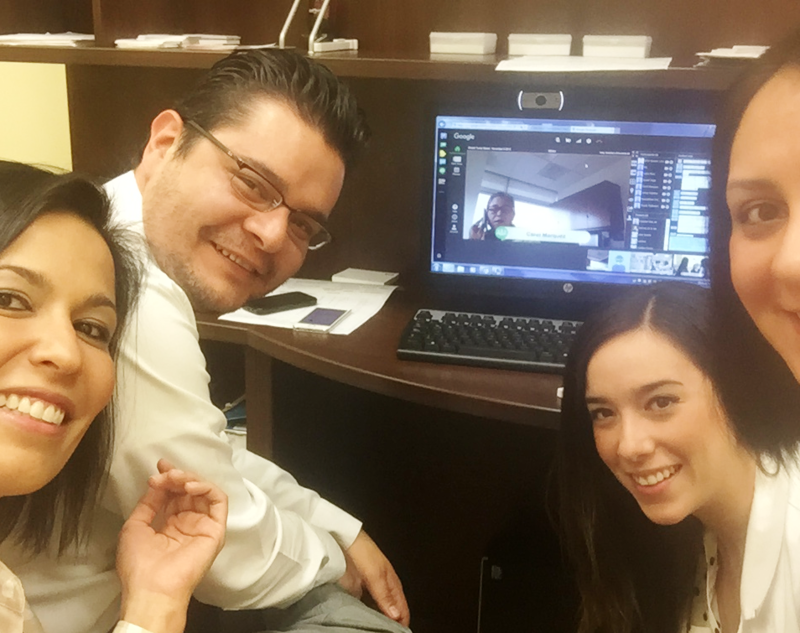 GCI’s Young Women’s Global Breast Cancer Patient Database is a low-cost and efficient way to collect important lifestyle and clinical information from young patients. Using tablets, patients are able to fill out simple surveys in waiting rooms, creating a huge body of global data that will help doctors around the world better understand cancer in this unique patient population. In this way, our database will lead to treatment with the best clinical practices, improving patient outcomes and quality of life. To understand the current state of cancer care in different countries, GCI performs widespread Clinical Care Surveys with global doctors. We communicate directly with practitioners to understand the challenges and difficulties they face every day. By better understanding what’s broken, we can find more effective ways of implementing change. These surveys use globally accepted cancer care guidelines to assess most common practices, knowledge gaps, and disparities among regions. This creates a baseline “snapshot” of the status of cancer care and allows GCI to plan appropriate interventions to tackle the gaps and disparities we find. For example, if GCI finds that many doctors in one region of a country are showing very diverse opinions on the best cancer practices, we would intervene by opening a new Global Tumor Board site in that region. In this way, we can shift patterns of practice toward global “gold standards,” and thereby improve the outcomes of patients in these regions. 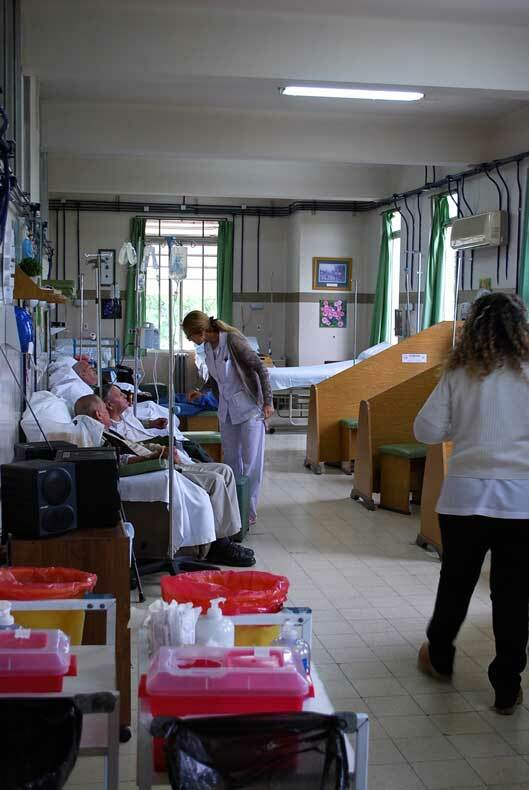 For each doctor we reach, we can impact the care of at least a thousand patients per year! All of GCI’s projects are based upon a strong research foundation, and our research papers form the core of GCI’s science. 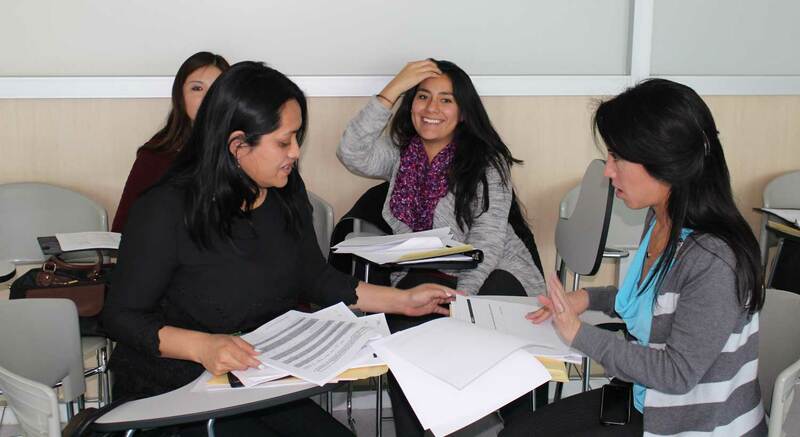 The purpose of our research publications is to identify barriers to cancer control in low- and middle-income countries and propose solutions to overcome those barriers. Those solutions then materialize into the actual projects we implement throughout the world! 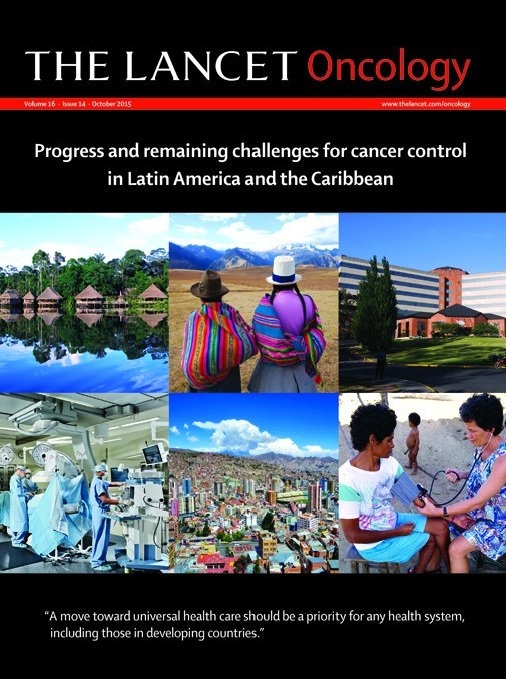 For three years in a row The Lancet Oncology has asked Dr. Goss to lead global teams of doctors and researchers to assess the state of cancer control in different regions of the world. Together, these papers cover over half of the world’s population. 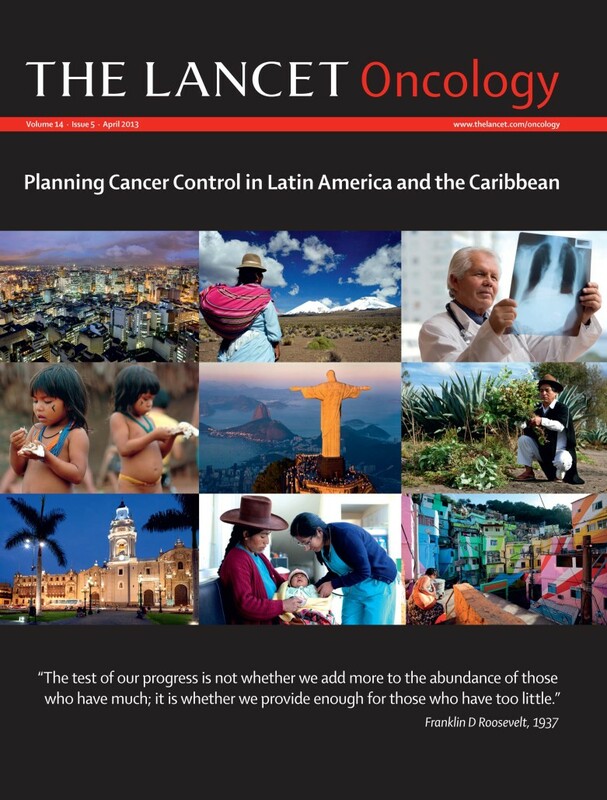 Why do LMICs Need Cancer Control Plans? 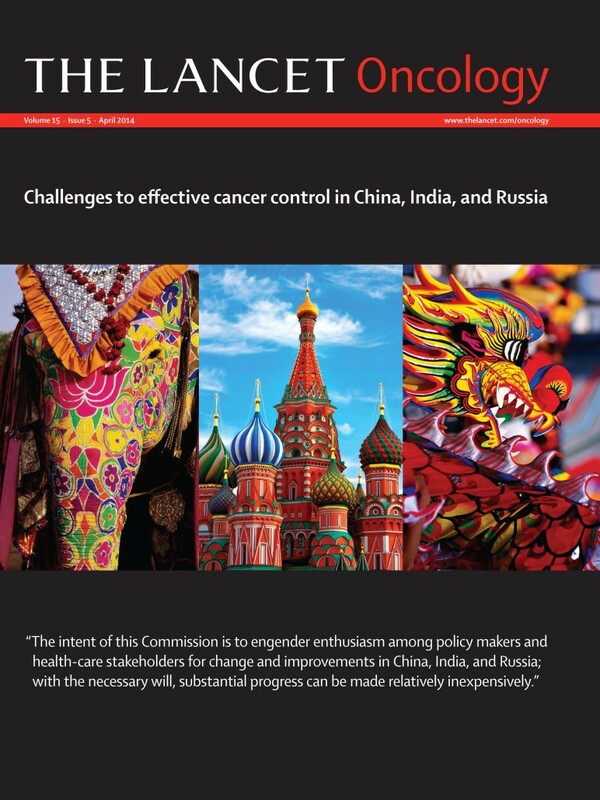 In addition to the large commissions led by our global doctors, GCI has published other manuscripts on topics ranging from access-to-care issues and HPV to health system challenges and pregnancy-associated breast cancer. Our library consists of research from countries around the world from Mexico to China.